In September 2017, Cooling for All announced a new Global Panel that will work to identify the challenges and opportunities of providing access to affordable, sustainable cooling solutions for all. Panel members will work together to better understand the challenges and opportunities of providing access to cooling solutions that can reach everyone within a clean energy transition. The panel, made up of leaders from business, philanthropic, policy and academia, will now work together to produce a comprehensive report that clearly addresses these challenges with evidence based recommendations. The report, released in 2018, helps create a pathway to ensure the poorest countries and their citizens, who are often disproportionately affected, can have sustainable access to cooling solutions. Ms. Tina Birmpili is a former Minister of Environment, Energy and Climate Change in Greece. Prior to joining the Ozone Secretariat as the Executive Secretary in 2013, Ms. Birmpili had completed her assignment as Ambassador of Greece to the Organisation for Economic Cooperation and Development (OECD) in Paris. 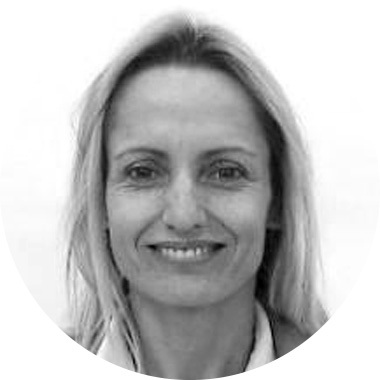 Throughout her career, which included assignments with the Athens Development Agency, the Open University of Greece and the Ministry of Foreign Affairs in different capacities, Ms. Birmpili has been engaged in substantive issues related to environment and sustainable development. Ms. Birmpili's academic qualifications include a Bachelor of Science in Physics from the University of Athens, a Master of Science in Environmental Technology and a Ph.D in Environmental Management and Economics from Imperial College of Science, Technology and Medicine, London. 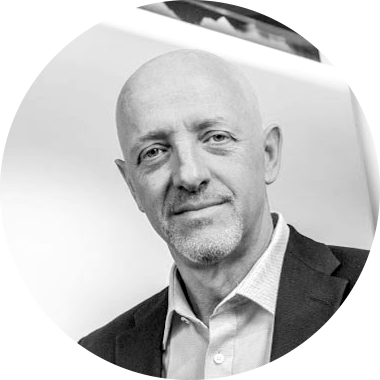 Iain Campbell is a Managing Director at RMI, where he leads the Institute’s buildings practice. Prior to joining RMI, Iain held various positions with Johnson Controls over a 30 year career where most notably he was responsible for the Global Energy Solutions and the Global Workplace Solutions businesses within the Building Efficiency division of Johnson Controls. 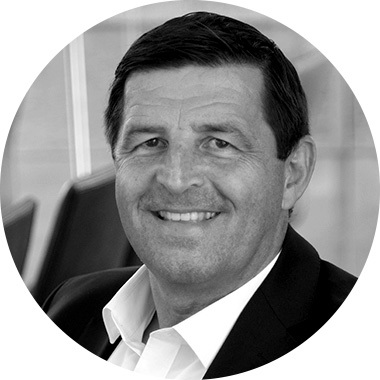 Jürgen has broad leadership experience from global industrial companies within IT, telecommunication, and machine-building. He is passionate about the digital transformation in the cooling sector and constantly challenges innovation to leverage e.g. the potential of energy storage across Danfoss. In 2008, Jürgen joined Danfoss as Vice President for Industrial Automation, and in 2010, he became Senior Vice President for Automatic Controls. In 2013, he was appointed President of the Refrigeration and A/C Division, and since 2015, Jürgen Fischer has been President of Danfoss Cooling. Jürgen holds a Master’s Degree in Economics from the University of Augsburg. In addition, he holds several degrees from executive education programs at INSEAD and IMD and is a member of the Steering Board of EPEE - the European Partnership for Energy and the Environment. Dan Hamza-Goodacre is Executive Director of the Kigali Cooling Efficiency Program. Previous roles include: Director of Buildings & Industry, ClimateWorks; Deputy CEO, Climate and Development Knowledge Network; Various positions with the U.K. Environment & Agriculture Ministry, including: Head of the Secretary of State’s office; co-founder of the UK’s Adapting to Climate Change Program; Adaptation Policy Lead on the UK Climate Change Act and Sustainable Agriculture Advisor; Climate Attaché, UK Foreign Office. He is a regular speaker and moderator at conferences and events and has written widely on climate and development. Dan has an MSc in International Development from Bristol University, where he also lectured in global environmental politics. In his early career Dan worked in the rainforests of Latin America. He volunteers regularly in schools in support of their ‘green’ teams. Jennifer Layke is the Global Director of the Energy Program at World Resources Institute. 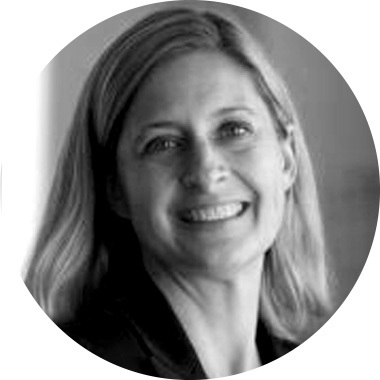 Jennifer spearheads WRI’s work on energy efficiency, renewable energy and energy access. She leads the Building Efficiency Accelerator, a public private collaboration of over 35 partners supporting 30 cities implementing efficiency policies and projects in support of the Sustainable Energy for All Initiative. From 2010-2014, Jennifer created and directed Johnson Controls’ Institute for Building Efficiency, a global initiative to provide information and analyses on the technologies, policies, and practices to deliver high performance buildings. Jennifer’s prior experience includes 12 years at the World Resources Institute where she was deputy director, Climate and Energy Program. She developed innovative energy procurement paths for corporate use of clean energy in the U.S. and Europe, managed corporate partnerships to reduce GHG emissions, and led work on U.S. carbon cap-and-trade policy. Jennifer’s international experience includes consulting for the World Bank and the U.S. EPA on technology transfer for ozone layer protection under the Montreal Protocol. In 1990, she was awarded a Thomas J. Watson Foundation fellowship for a year of sociology research in Singapore, Malaysia and Taiwan. She has an A.B. in Asian Studies/Political Studies from Pitzer College in Claremont, CA, and was a student at Nanjing University, China during her undergraduate years. She also has an M.S. and MBA from the University of Michigan’s Erb Institute for Sustainability. May Mei is the Executive Director of GoalBlue Low Carbon & Promotion Center. 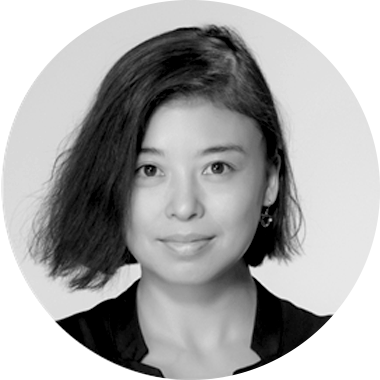 Previously leading WildAid China as the Chief Representative for 11 years, May has extensive knowledge and experience managing and operating an international NGO. Prior to WildAid, May worked for over a decade at CCTV and Hunan TV as director and producer of top programming. Driven by a strong passion and determination for innovation and impact, May joined WildAid US in 2003, launched the initiative in China in 2004, and was appointed the Chief Representative of WildAid China in 2005. Her unique style of marketing and inspiring leadership enabled WildAid to achieve incredible success through a series of awareness raising campaigns for endangered species and climate change. The most recognized and influential campaigns include, “Olympic Gold Medalist PSA Series,” “Say No to Shark Fin,” “Ivory Free” and “GoBlue.” Under May's guidance, renowned international celebrities including Jackie Chen, Yao Ming and Yang Lan joined the global WildAid movement, later becoming influential champions of the local initiative. WildAid China PSA achieved weekly ratings as high as 1 billion views across the country and allocated prime PSA broadcasting airtime valued at RMB150~200 million every year. In August 2016, May established the domestic NGO, "GoalBlue", with a focus on sustainable lifestyle and environmental protection - "Smart Eating","Clean Commuting" and "Blue Ocean". 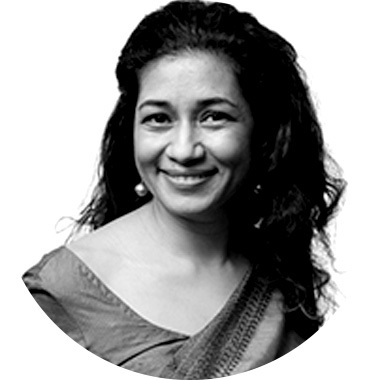 Durreen Shahnaz, an investment banker- and media executive-turned-Social Entrepreneur from Bangladesh, is the founder of IIX (Impact Investment Exchange), the home of the world’s first social stock exchange and the world’s largest private placement platform for impact investing. Shahnaz also founded IIX Foundation, formerly known as Shujog, that focuses primarily on program management of grant-funded projects. To date, IIX’s work has impacted lives of over 10 million people across Asia. Shahnaz began her career at Morgan Stanley in New York City and worked at Grameen Bank, World Bank, Merrill Lynch, Hearst Magazines, and Reader’s Digest. Shahnaz taught, conducted research on impact measurement and ran the Program for Social Innovation and Change at the Lee Kuan Yew School of Public Policy at the National University of Singapore. In addition, she founded, ran, and sold oneNest, an Impact Enterprise and global marketplace for handmade goods which impacted lives of more than half million women across the world. 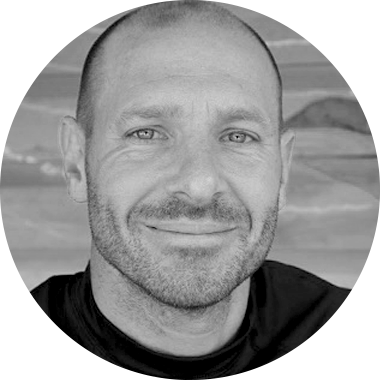 Kurt is the Executive Director of the Global Cool Cities Alliance (GCCA). GCCA is a non-profit focused on helping cities tackle the diverse and growing challenges of rising urban heat. Prior to joining GCCA, he was the Director of Research for the Energy Future Coalition and the United Nations Foundation’s Energy and Climate team. 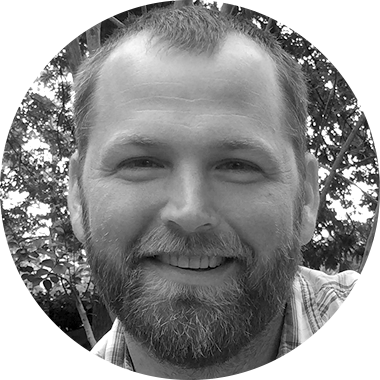 His work involved building broad and diverse coalitions of stakeholders around key clean energy and climate change policies at the local, state, and federal level with a particular emphasis on dramatically scaling up the deployment of energy efficiency in existing residential and commercial buildings. 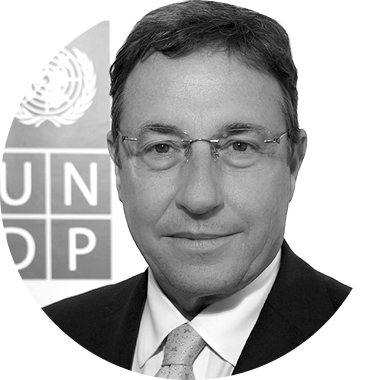 Achim Steiner is the Administrator of UNDP. Over nearly three decades, Achim Steiner has been a global leader on sustainable development, climate resilience and international cooperation, working to champion sustainability, economic growth, and equality for the vulnerable, and has been a vocal advocate for the Sustainable Development Goals. Prior to joining UNDP, he was Director of the Oxford Martin School and Professorial Fellow of Balliol College, University of Oxford. He was also the Executive Director of the United Nations Environment Programme (2006-2016), the Director-General of the United Nations Office at Nairobi, Director General of the International Union for the Conservation of Nature, and Secretary General of the World Commission on Dams.